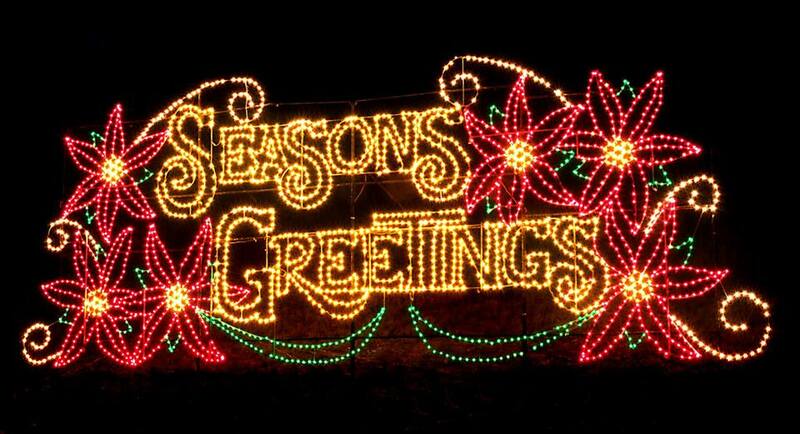 It’s time for Magical Nights of Lights at Lanier Islands! The twinkly lights at Margaritaville at Lanier Islands won’t even compare to the twinkles you’ll see in the eyes of your friends and family along the brightest road in Georgia. Sure, the neon lights are bright on Broadway, but not as bright as the SEVEN MILES of Christmas lights from the Magical Nights of Lights at Lanier Islands! Not even Debbie Boone can light up your life like the 37,000-foot cruise past the most creative, inventive, inspirational displays of blinking, twinkling bulbs of joy at Magical Nights of Lights. 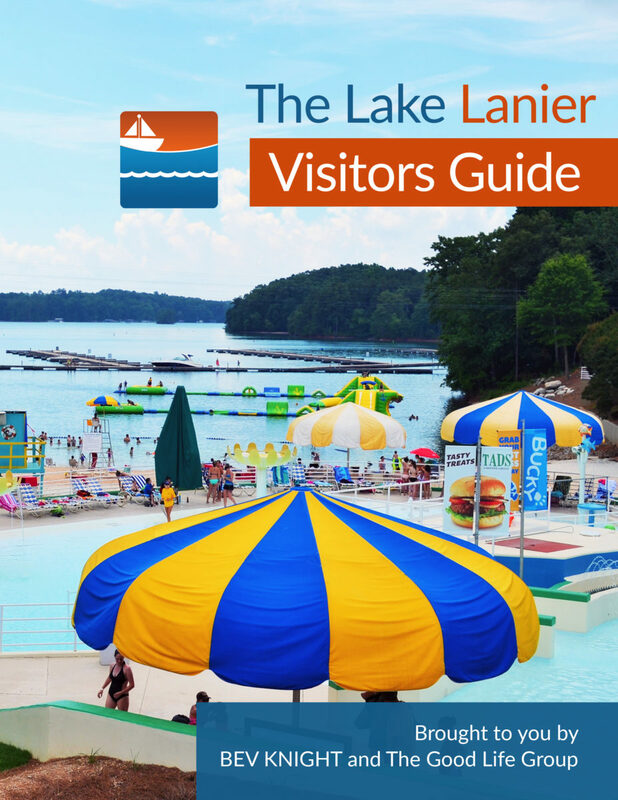 Even if you’ve been down the pretty paths at Lanier Islands before, just imagine how many new sparkles will be on view after the folks at Margaritaville at Lanier Islands spent $600,000 on new lights for 2018. Yes, they could have paid less to purchase North Pole, Alaska, but they spent all that money just to make us happy! 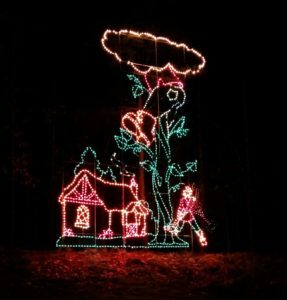 This year’s fantastic light show at Magical Nights of Lights at Lanier Islands will have a Margaritaville twist. See if you can find them all! Before you head back toward the darkness, stop by LandShark Landing and tell the big jolly man what you want for Christmas this year. Tickets for Magical Nights of Lights are available at the gate or online. Can you provide us with the resources for the direction to the lake lanier and the magical light show?